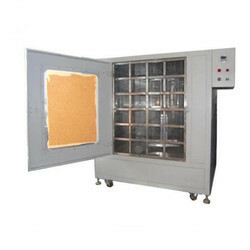 Manufacturer of a wide range of products which include proof testing machine. Proof Testing Machine used to check liner bonding with a shoe, pneumatic cylinder to test Force. Looking for Proof Testing Machine ?